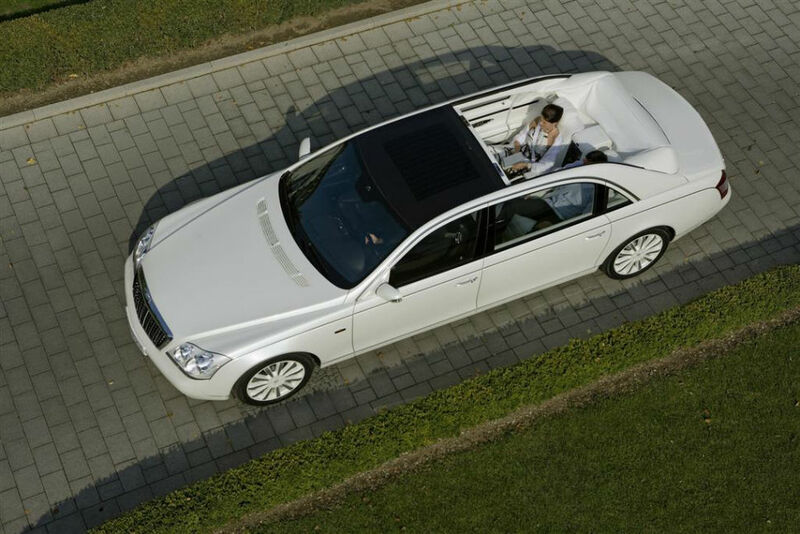 The Maybach Landaulet is a four- or five-seat ultraluxury sedan with a retractable rear soft top. 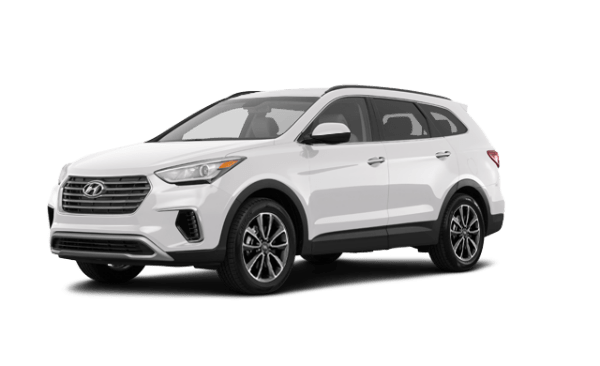 Standard features include exclusive 20-inch wheels, adaptive bi-xenon headlights, an active self-leveling suspension, power-closing doors and trunk, adaptive cruise control, 10-way power front seats with heat and massage, front-seat memory settings, a full leather interior, two-person reclining rear bucket seats with heat and La-Z-Boy-style footrests, four-zone climate control, active air filtration, a rear beverage cooler, champagne flutes and an umbrella. Also standard are Bluetooth phone connectivity (for both front and rear seating), a navigation system, the previous-generation Mercedes COMAND electronics interface, a rearview camera, a DVD entertainment system and a 21-speaker Bose surround-sound audio system with an in-dash CD player, a console-mounted six-CD changer, satellite radio and an auxiliary audio jack. 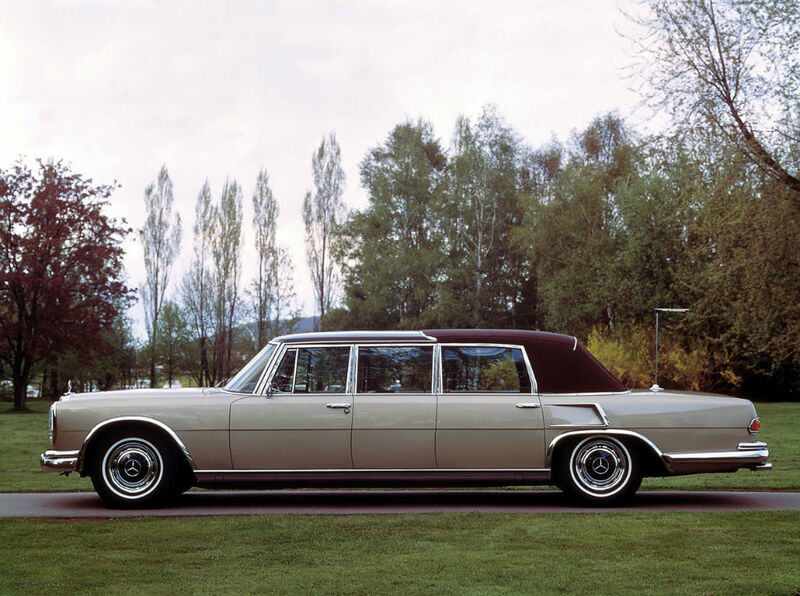 Options include three-across seating in the back, a partition-mounted 19-inch television screen, active ventilated seats and granite trim, because the Landaulet just isn’t heavy enough. 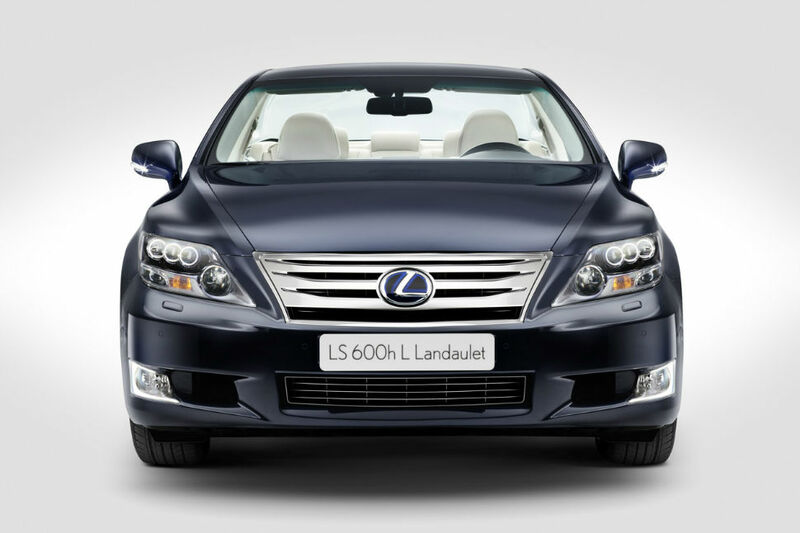 You can also customize the Landaulet with pretty much whatever you and your Relationship Manager can cook up. 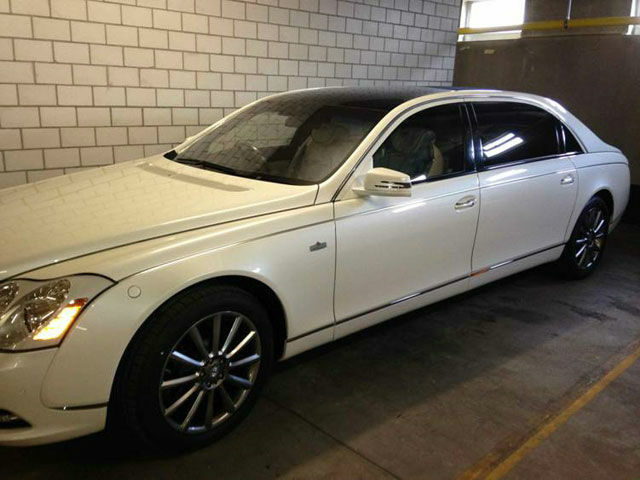 For Maybach 62 owners who actually drive (or their chauffeurs), the front cabin basically resembles a lavish previous-generation Mercedes-Benz S-Class. 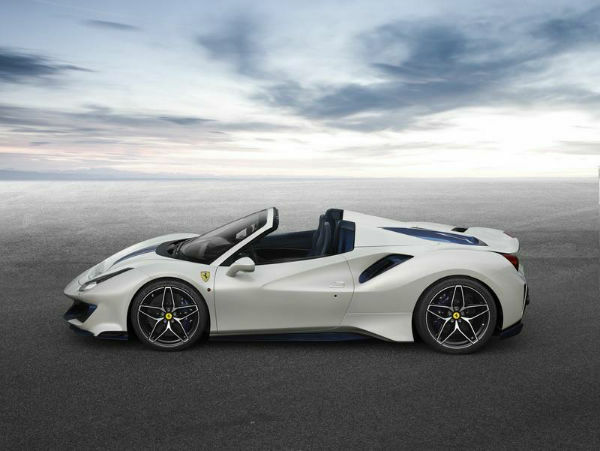 The electronics controls are consequently behind the times and the interior design also generally lacks the sense of classical grandeur evident in the Rolls-Royce Phantom Drophead Coupe. Even the current S-Class has a classic, more up-to-date vibe. 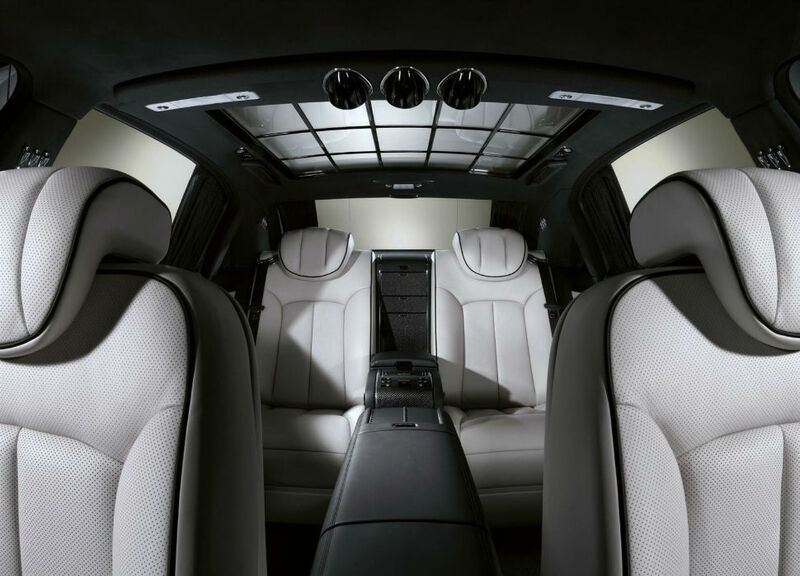 Yet the backseat clearly takes center stage in the Maybach Landaulet with its retractable soft top and first-class-style reclining bucket seats with footrests. 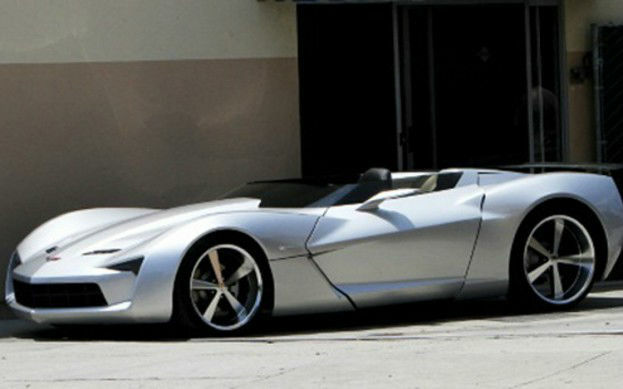 A three-person setup is optional, but can’t the other guy hitch a ride in one of your other cars? 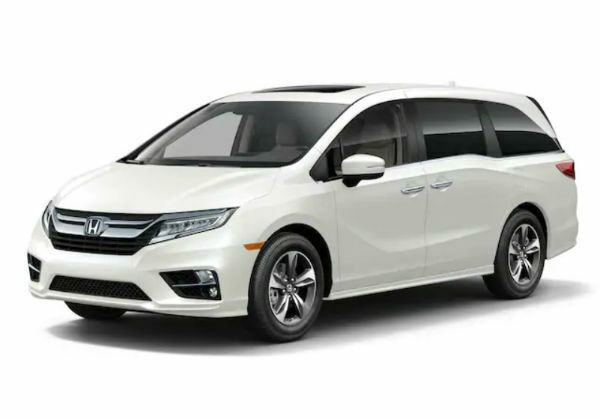 These seats are heated, of course, and in the two-passenger trim they’re separated by a center console that houses a refrigerator and controls for the rear dual-zone climate control and the standard DVD entertainment system. 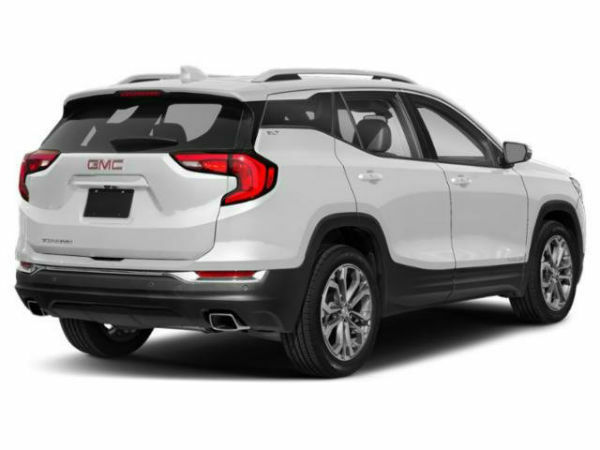 Its highly recommend opting for the 19-inch television that mounts to the standard rear partition because, well, because you can. 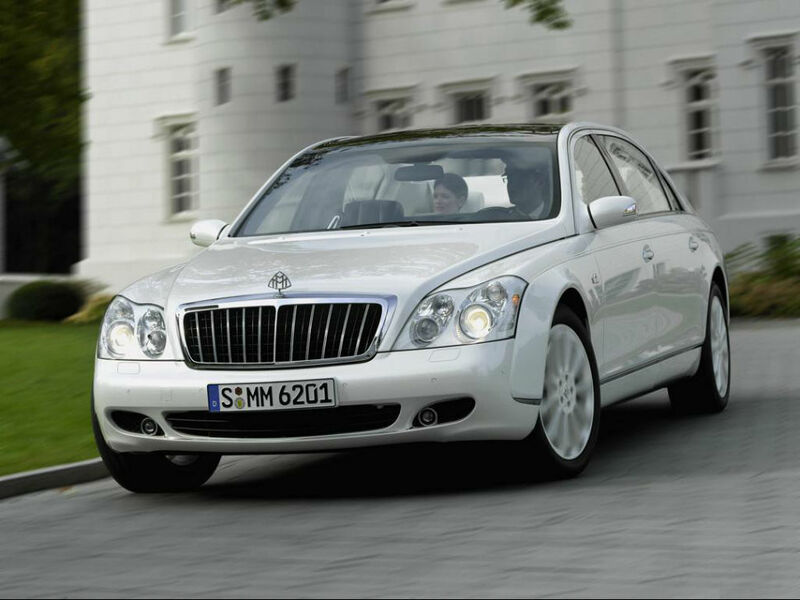 The 2012 Maybach Landaulet is powered by a twin-turbocharged 6.0-liter V12 that produces 620 hp and 738 pound-feet of torque. 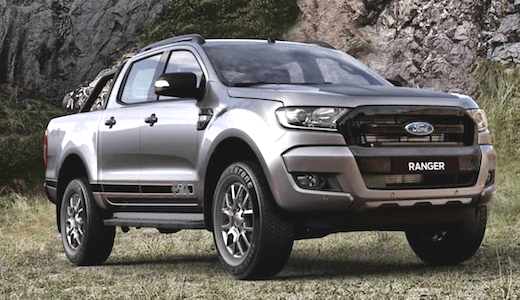 Rear-wheel drive and a five-speed automatic are standard. The Maybach Landaulet should go from zero to 60 mph in just a hair over 5 seconds, which is quite swift for something that weighs about 6,400 pounds. 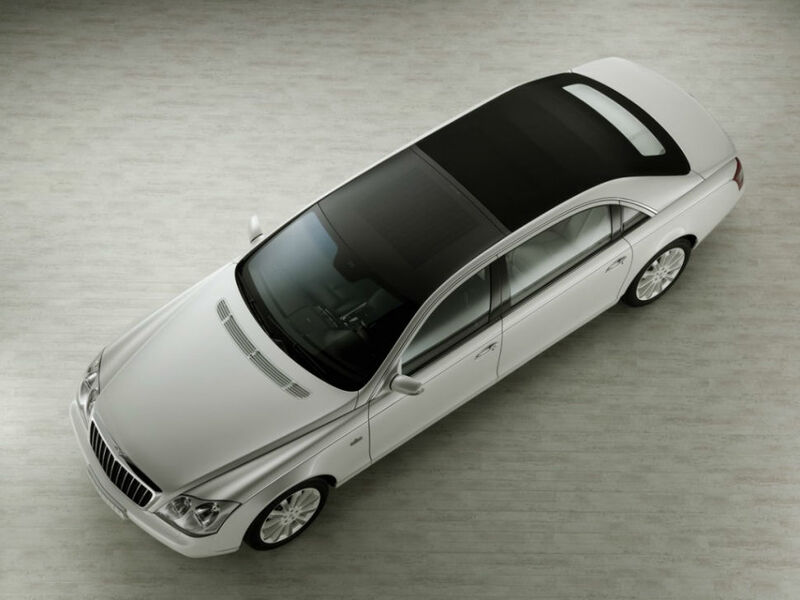 The Maybach Landaulet comes standard with antilock brakes, stability control, front and rear side airbags, and side curtain airbags.